Experience the nostalgia of an old-fashioned general store with a touch of whimsy at Above All Vermont. Purveyors of all things Scottish... and a little Irish & Welsh. Shopping is always a lot of fun at the many specialty and locally-owned shops in historic Manchester. Look for made-in-Vermont goods or unique one-of-a kind clothing, jewelry, or gifts. For even more shopping options, check out the Manchester outlet stores. Whether you are shopping for a gift for friends or family back home or a little something for yourself, Manchester has just what you're looking for. Here are some of our favorite places to shop in the Manchester, Vermont area. A small organic farm and wood fired bakery. 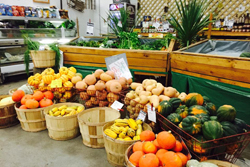 We sell our produce, bread, and more at local farmers markets, stores, restaurants, and directly from the farm. 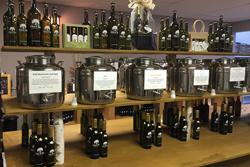 Experience custom crafted vinegars and olive oils, located in downtown Manchester, Vermont. Come in and taste the difference. 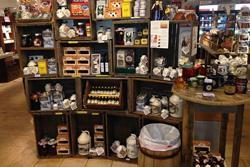 Enjoy the old-fashioned candy counter, New England made specialty foods & goods, and hard-to-find items in this old-time country store. 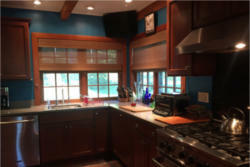 Island Shading Systems ... design, sales, and installation of quality shutters, blinds, shades, and more to enhance the beauty of your home. 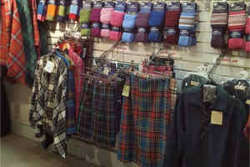 Shop for all things Scottish - treats from the kitchen, highland attire, tartan and other Scottish-made fabrics, and home decor. 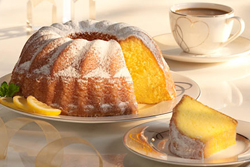 Enjoy artisanal chocolates, gorgeous pastries and decadent cakes, using the finest of ingredients. Vermont-style clothing, footwear, accessories, and a wide selection of Vermont T-Shirts, Sweats and gifts from local artisans. 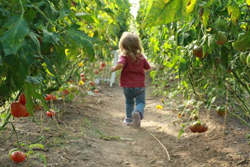 Whether it is fresh farmer-grown fruits and vegetables, cider, maple syrup, or plants, you'll enjoy visiting a true Vermont farm experience. 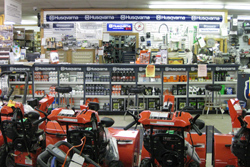 A family owned business for over two decades, carrying the best outdoor power equipment available on the market. 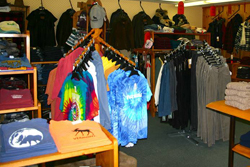 A family-owned retail and mail-order business specializing in high-end fishing, hunting, and sporting goods, and more. 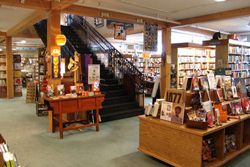 Voted Best Bookstore in New England by Yankee Magazine, the Northshire Bookstore is a family owned, independent, community bookstore. At Manchester Designer Outlets, you can shop the world's best brands at 30-70% off retail everyday! You're going to need somewhere to put all those bags when you're done shopping - check out some of our favorite places to stay in the Manchester area. 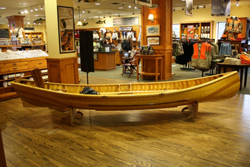 Americaï¿½s oldest mail-order outfitter and longest continually-operating fly-fishing business. Purveyor of the Distinctive Country Lifestyle, offering a wide assortment of men's and women's sportswear, fine gifts and home furnishings, dog beds and other pet items, shotguns, and more.